9″x11″ ink and pencil drawing on stone paper. This painting will need to be matted and framed by you. there is no border. This entry was posted on September 2, 2012 by mpwynters. 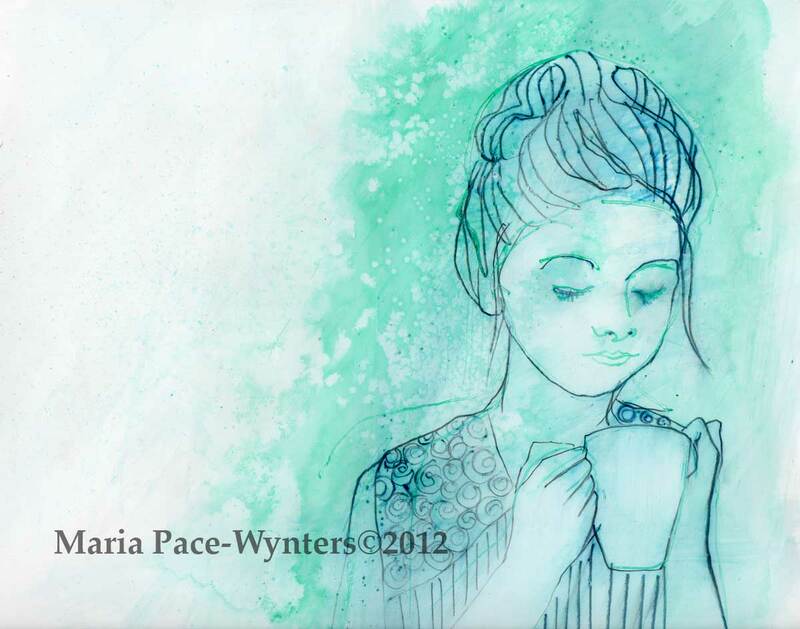 It was filed under bright colours, dreams, etsy, illustration, inspired by children, life, Maria Pace-Wynters, mixed media, original art, Pace-Wynters, Painting, painting for sale, Uncategorized and was tagged with blessing, blue, Maria Pace-Wynters, turquoise.